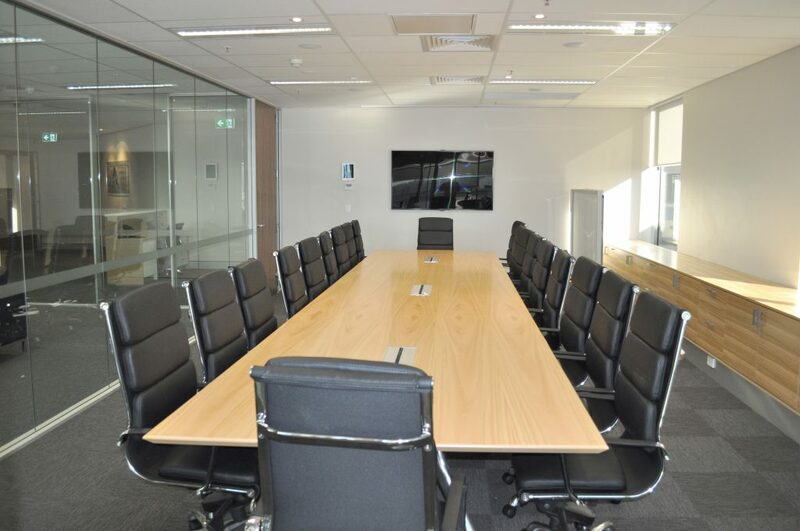 Office Fit OutAddress:Elizabeth St, Sydney CBD NSWFloor size:262 sqm Description:Office fit out involving new kitchenette, open plan office, board room, management offices, reception, custom joinery, signage, access control, CCTV, PAC air conditioning, fire sprinkler modification and customised AV system. 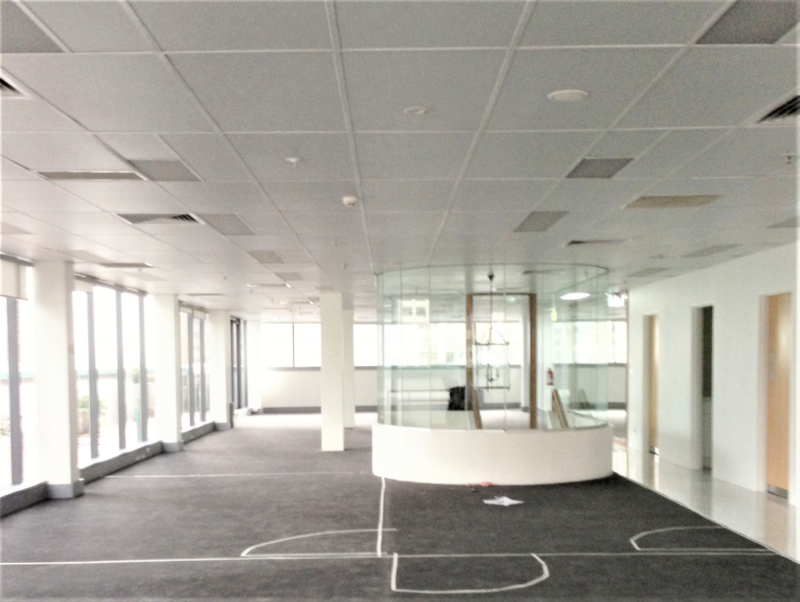 End Of Lease Make GoodAddress:George St, Sydney CBD NSWFloor size:94 sqm Description:End of office lease make good works involving demolition of internal partitioning, repair of grid ceiling, floor covering replacement, fire sprinkler modification and AC air balance. 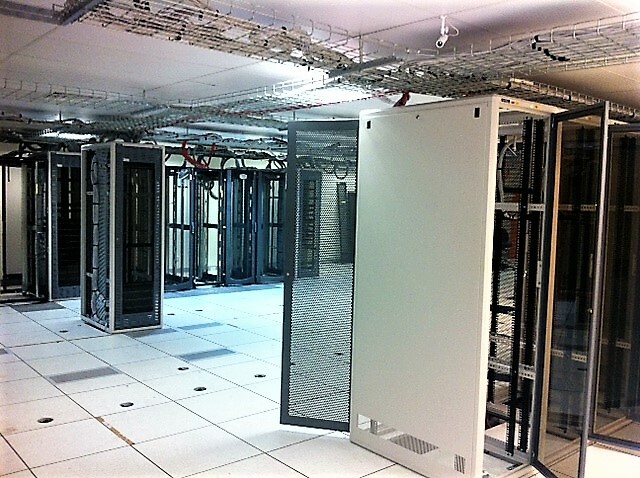 Data Centre DecommissionAddress:Wetherill Park, NSWFloor size:310 sqm Description:Data Centre decommission involving disassembly and removal of server racks, CRAC units, VESDA fire systems, 550KVA diesel back up generator, battery bank, access floor system and mains disconnection from pad mount substation. 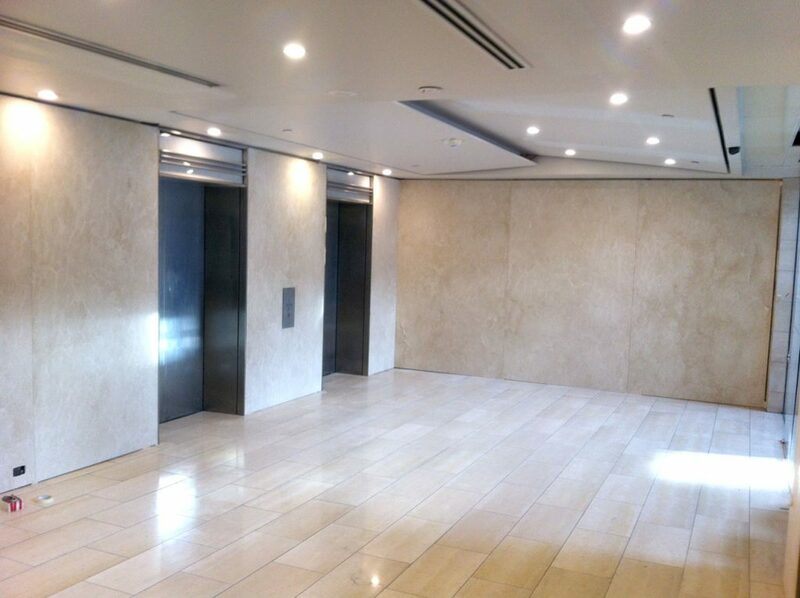 Commercial Lobby RefurbishmentAddress: George St, Sydney CBD NSW Floor size:43 sqm Description: Commercial lobby refurbishment involving new wall and floor finishes, customised ceiling, lighting and signage. 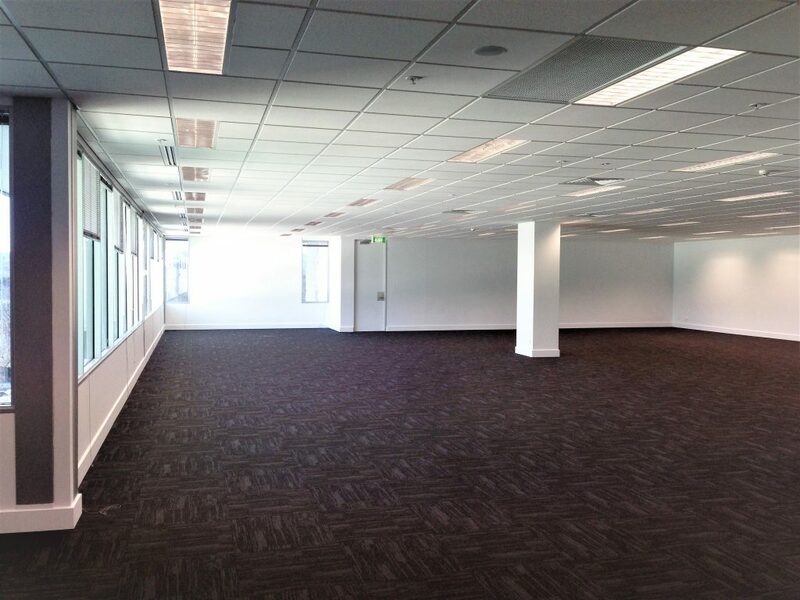 End Of Lease Make GoodAddress: Pitt St, Sydney CBD NSW Floor size:118 sqm Description: End of office lease make good works involving demolition of internal partitioning, new grid ceiling, lighting alteration, floor covering replacement, fire sprinkler modification and AC air balance.